A sitemap is the simplest way to inform Search Engines about new pages of the site which are available for scanning. The simplest sitemap form is XML file in which all the addresses (URL) of a certain site are shown with a short description of this site or without it. Metadata which is used for the design of this page helps the search engines to scan the pages faster and more correctly. As a rule, the sitemap helps to find all the internal site links and sometimes it helps to find also the external ones and it is very comfortable. You can bind several pages of the site to each other with Metadata, compute the necessary URL for indexing and many others. The main thing you need to know about the sitemap is that its presence does not guarantee that the site will be added to the top by the certain requests or the page will be indexed necessarily. But the existence of this file will become a certain tip for the search engines which will help to improve their work in your Magento ® website. This card has become widespread in Google Search Engines, Yahoo! (since 2011 this search engine has changed the requirements to the standard card view) and Microsoft. The majority of the webmasters think that Google sitemap also helps to index the site with other search engines. If you are using the sitemap to provide search engine spiders with a simple system of getting around your project then creating them within an XML platform would be best. However, if you want to provide this process as yet another way for people to navigate your site then having an HTML sitemap is highly recommended. Given that both options have their own advantages to your eCommerce project we recommend considering both rather than either or. Depending on what you decide as your need it will directly influence which of the two you opt into. HOT TIP: When considering sitemaps - if you release videos on a regular basis consider implementing a sitemap that includes listing videos. If you do decide to use this type of a sitemap it should not be done as a replacement for either of the other two suggestions but rather something to be augmented with the other navigational properties. 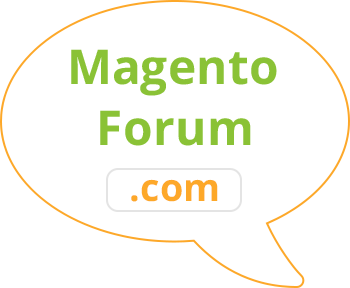 The main advantage of ee-commerceMagento ® platform over other CMS is that it has the ability to create the sitemap automatically, but not with the integration of the special file in the root system. In order to do it, you should go to your admin panel and find Top Menu section – Catalog. You will find a special item in this section called Google Sitemap. You should choose the Add Sitemap item there. Then enter the name of your Sitemap and the necessary format which is XML in our case. Your subsection / Sitemap (Be sure to place diagonal slash). Please check whether the chosen section is indexed. After this, you should choose the Store View item and click on the Save Sitemap button. Using such a simple algorithm you will get an automatic sitemap which will contain the links to all the categories, commodity positions and other pages of your online store. All these items can be chosen in the appropriate position. 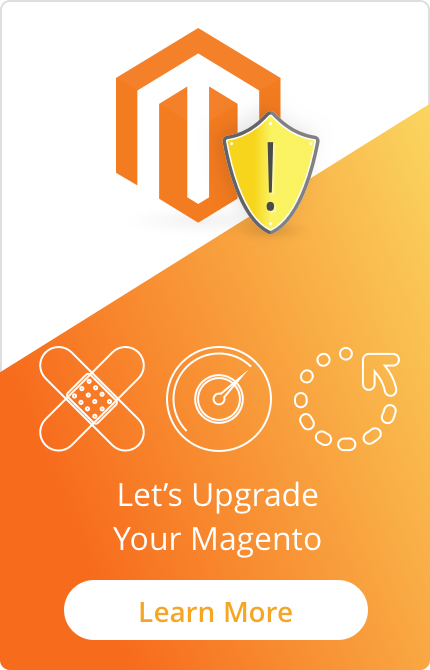 Also, Magento ® edits your file with the sitemap itself while adding or removing any pages to/from the site. In order to configure this function you need to go to the admin panel: System – Configuration – Google Sitemap. To inform Search Engines about your Sitemap for Magento ® you can bind it to the file called robots.txt. To register a new Sitemap you should go to the websites control panel for web-masters in Google Search Engine. If you do not want to send the Magento Sitemap yourself, you can use special services or contact GoMage specialists in order to get any assistance with your questions. Also, you might be interested in the SEO extension for Magento ® which improves search engine optimization. It's easy to use and there is no need for any technical knowledge.